Happy first wedding anniversary to Linda and Jay. 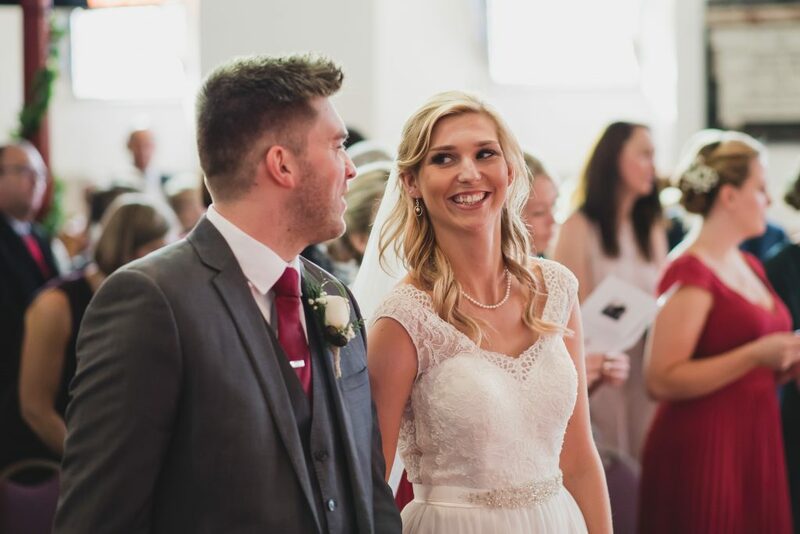 I loved being their wedding photographer and capturing their amazing coastal Torquay wedding. 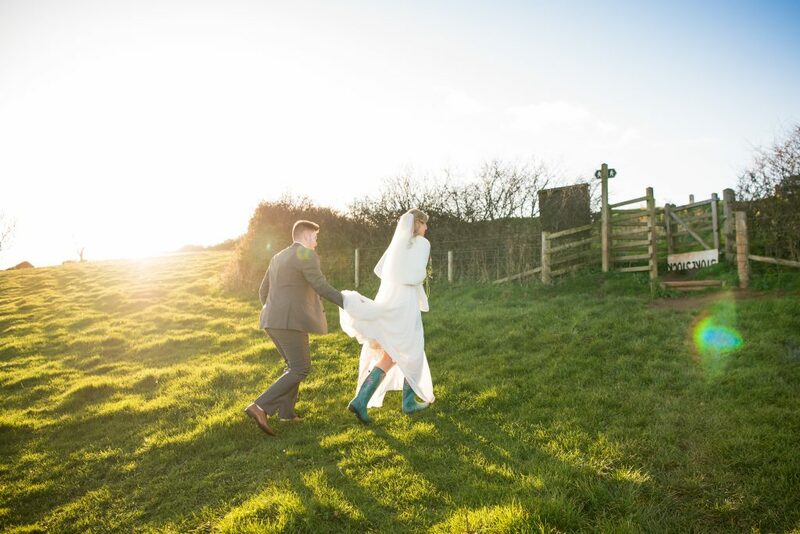 Looking back through the collection of photos, it is hard to believe it was an end of November winter wedding. We were blessed with wonderful blue skies and sunshine over Torquay for the best part of the day. My favourite moment… capturing the first look… after all the planning, anticipation and excitement… capturing this moment between two people in love… is simply amazing! Keen for a mini adventure to capture their couples photos – 100% worth it! Wedding memories created forever. 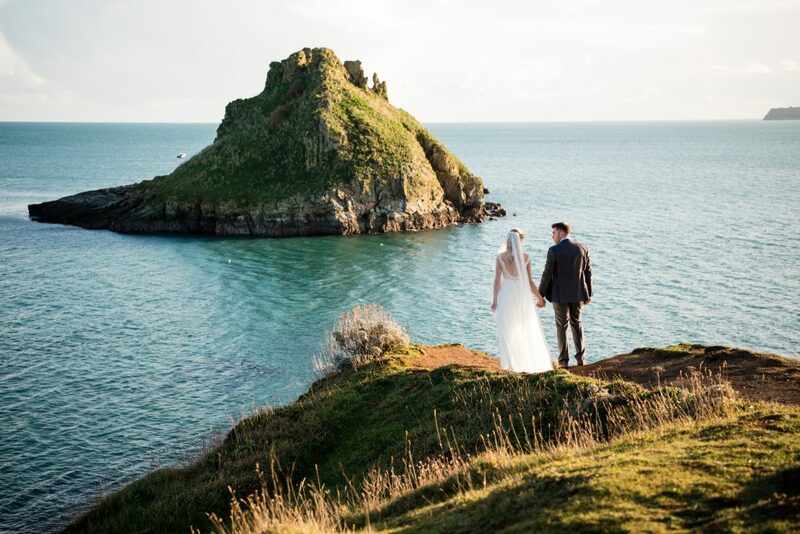 Thatchers rock… the perfect view and coastal backdrop for your Torquay wedding.